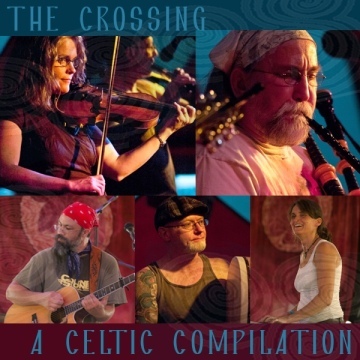 The Crossing began in 1984 playing traditional celtic tunes together and haven't stopped since. They've written their own songs and tunes that meld seamlessly with the traditional, even from their seemingly "unceltic" home, the Uptown neighborhood of Chicago. The members of the Crossing, having met through all of their volunteer work with the inner-city mission Jesus People USA (www.jpusa.org) and its shelter, CCO (www.ccolife.com), felt a connection with the beautiful music born of harsher times. 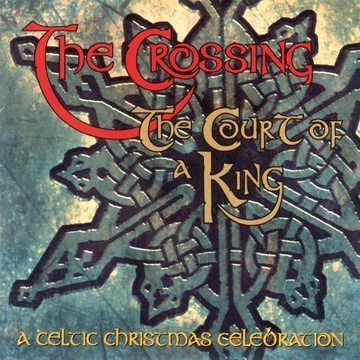 In the true celtic tradition, stories are told, related to, and then alleviated with a joyful tune on fiddles, pipes, bodhrans, guitars, flutes, whistles.... and some good ol' crossroads dancing. The Crossing are still at the tunes and ever richer storytelling - always with an open line to the Three in One. If saints Patrick and Columba and Aidan could have had a band, we're pretty sure they would sound just like the Crossing. We hope you enjoy listening.